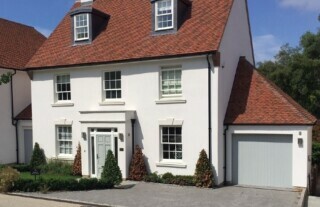 When it comes to providing high quality garage doors in and around Farnham, you can rely on the knowledge and skills of our team here at Wessex Garage Doors. 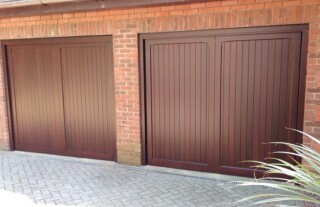 That’s because we have many years of industry experience to draw on, allowing us to carry out installations and repairs to the highest standard. 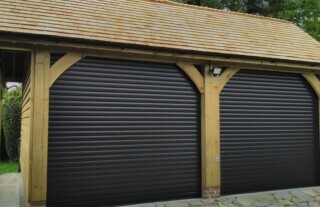 Whether you’re after an up and over garage door or a roller or sectional garage door, we have an extensive range to suit your requirements, taste and budget. 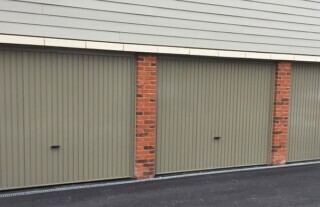 Plus, each of our garage doors are available in a wide range of materials, including steel and wood, so we’re confident that you won’t be disappointed when you come to us. 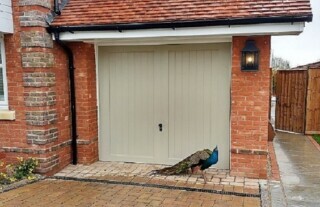 Of course, we know that many of our customers look at automating their garage doors, either during fitting or a short while after, and we’re happy to offer a range of superior solutions should this be something you’re interested in. 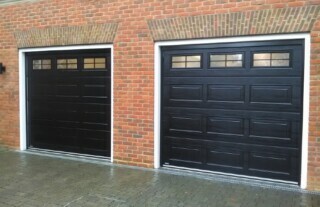 We fit each door to the very high standards that we’re renowned for, but should something prevent your door from operating effectively or should you find that your existing door has become damaged, we offer a reliable, rapid garage door repairs service.